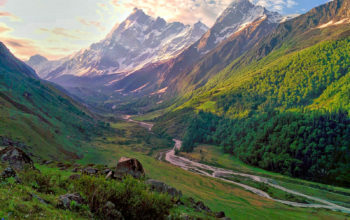 Fancy an easy trek through the mighty and mesmerizing lush green snow capped Himalayan mountains along side the revered mighty Parvati river. A trek so beautiful that you will have a feel of being in a picnic… and destination ,so picturesque that is no less a fairyland ? And lastly cherry topping with a dip in one of a kind natural hot water spring for a rejuvenating spa treatment ? Finding it interesting ? 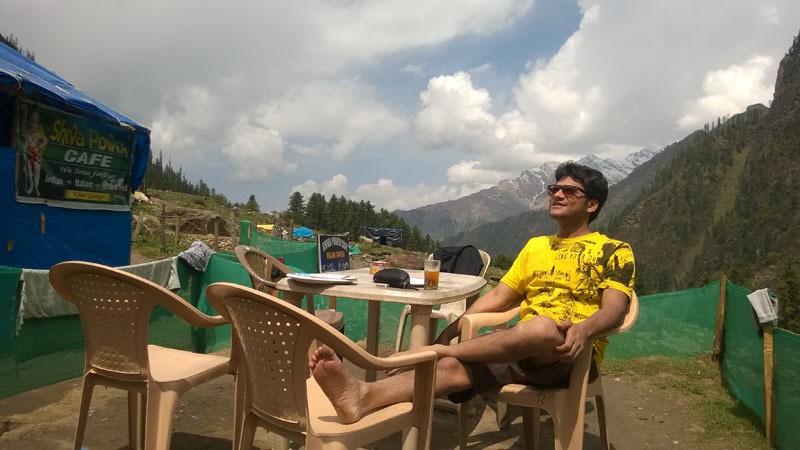 Well read on while I unfolds information on this secretive destination, named Kheerganga . 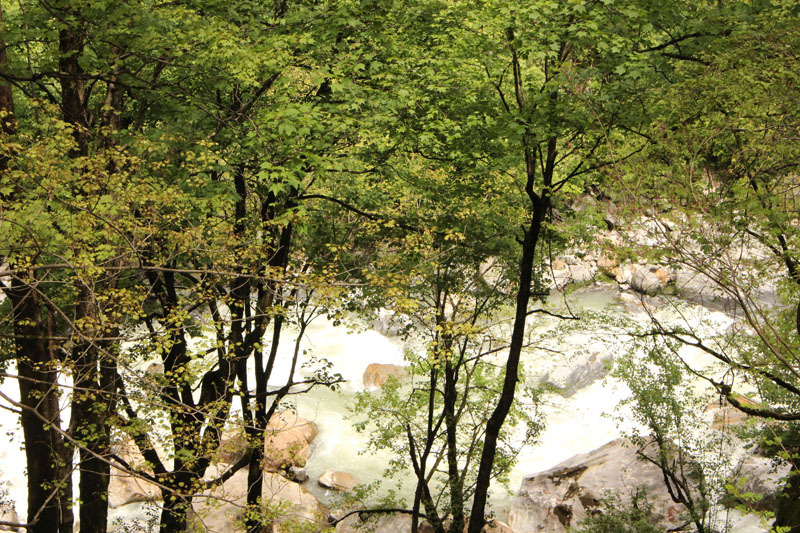 Kheerganga is situated amid the lap of the mighty Parvati Valley . 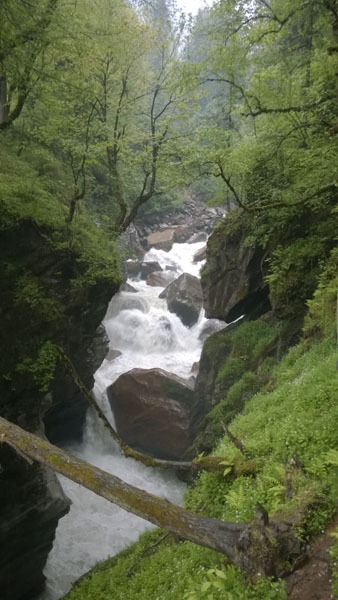 Being just 22 km from Kasol via Manikaren, it is very well connected via state roadways . 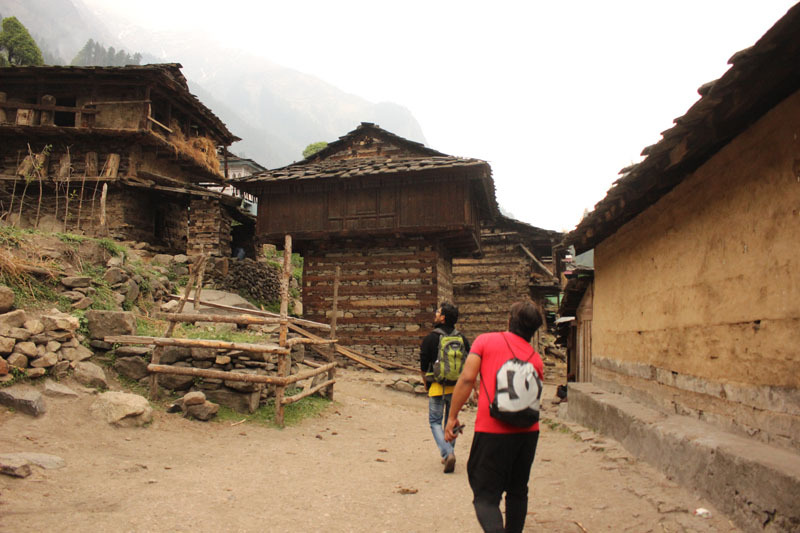 One need to take up a local bus service or hire a cab to reach Barsheini village (the base village to start point of the trek). 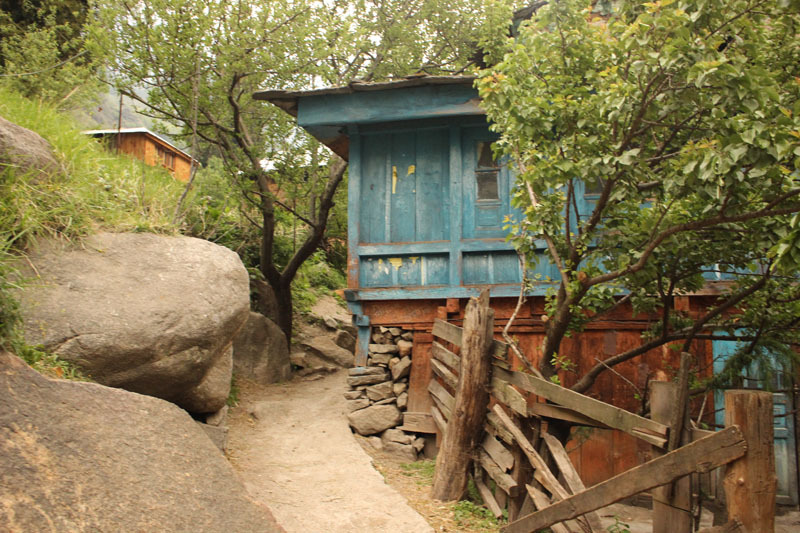 It is the last village offering basic restaurant and accommodation facilities .If not already done this is the last place from where you can buy your trek rations . 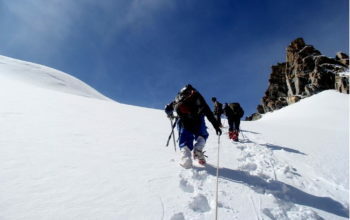 One is via Kalga village which is the shortest yet physically demanding route. And the other one is right after crossing the bridge besides the NHPC Parvati Dam. 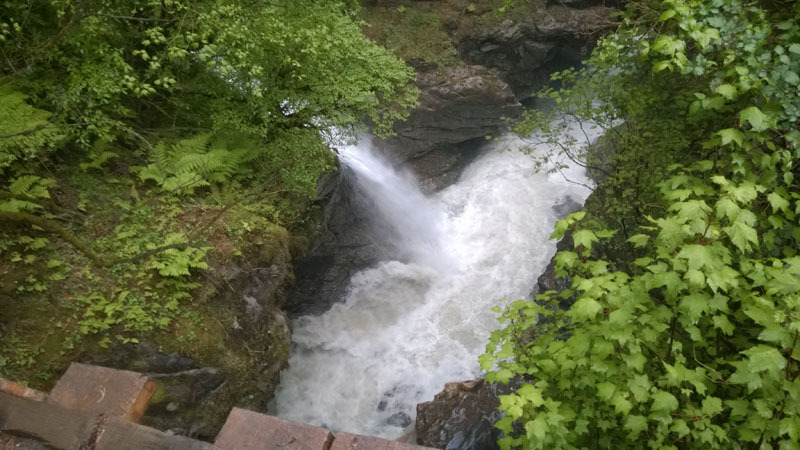 It is said to be the shortest and the most sought after route for having a well marked pathways. 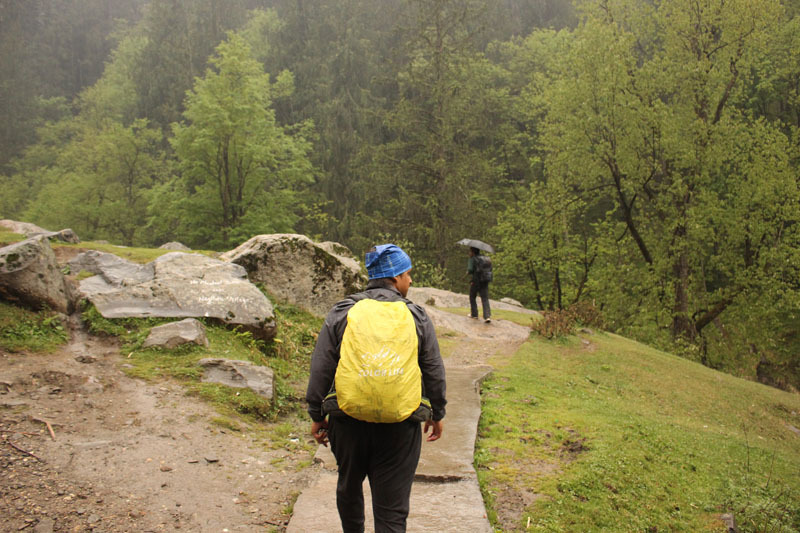 Many well stocked tea or coffee shops can also be found en route .So one need not have to worry much about carrying food or water ,while doing this trek. 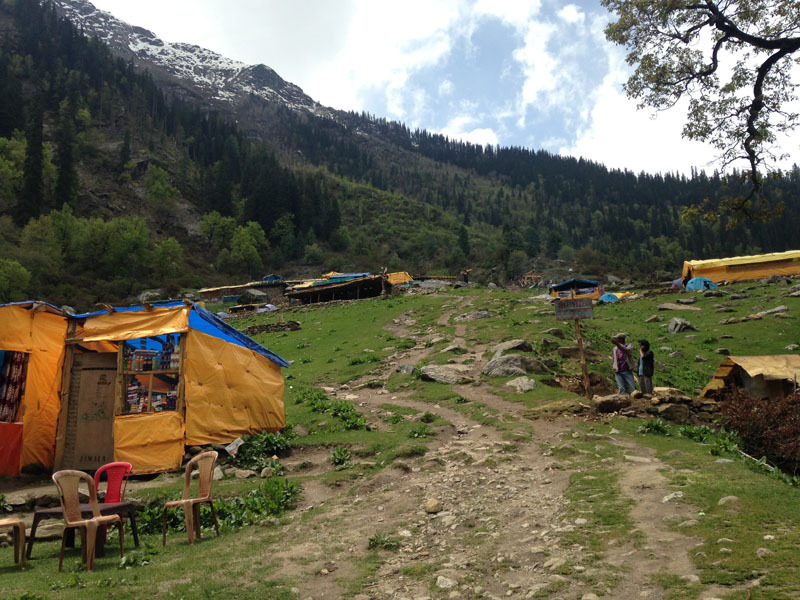 Once you reach Kheerganga ,there are numerous tent houses available on rent .Depending on your budget and required facilities ,you can get an overnight stay for an amount as less as Rs 200 per person . The tent are quite spacey ,comfortable and can accommodate more than 10-15 people at a time .Regarding food you will get a gourmet of Indian vegan food right from aloo paratha to paneer tikka , besides Continental and Chinese foods . The place is also one of the most popular destination for young Israeli tourists ,so not surprisingly, one can see a lot of hoarding written in Hebrew and Israeli food taking most part of the food menu list . 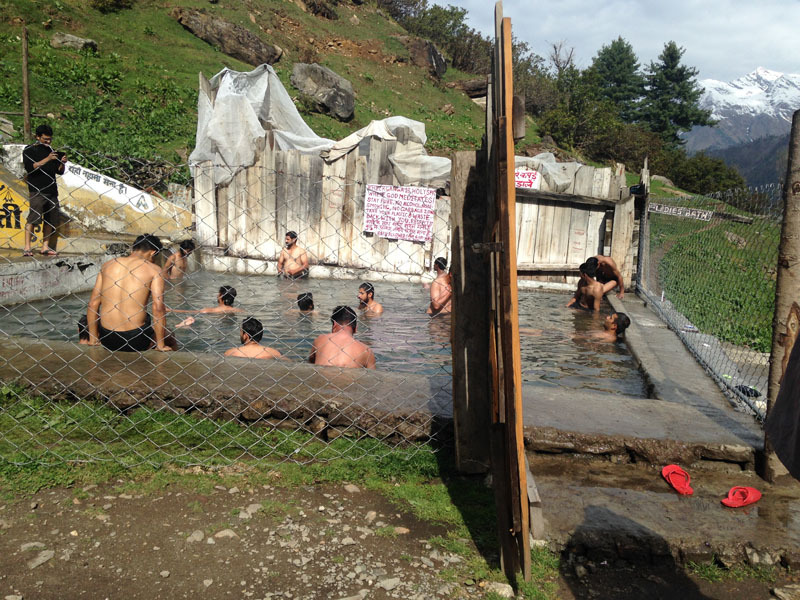 The best part of being here is the feeling of being immersed in the warm water of the natural hot spring water pool. 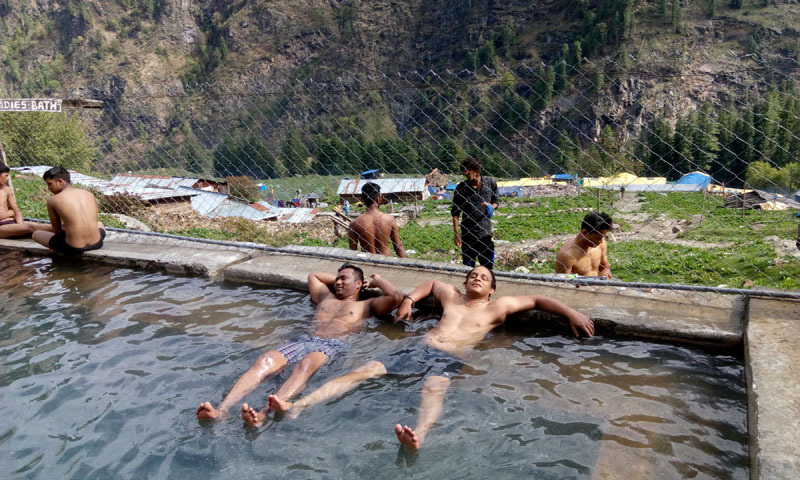 The pure morning breeze ,huge mountains ranges and the lush green landscape all around will bring a lot of calmness in your mind while you enjoy the natural Jacuzzi .The experience ,will be something that will definitely last for a lifetime. 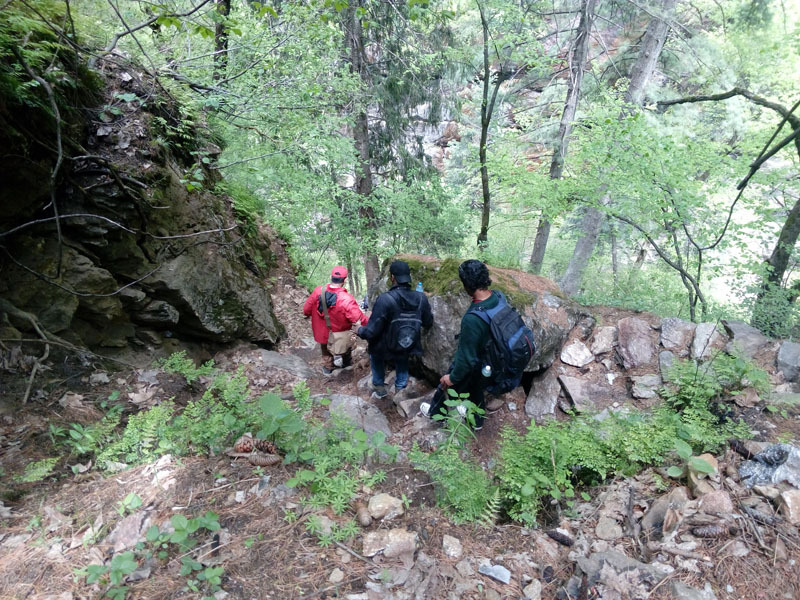 Kheerganga is one of the best nature trek in Himachal Pradesh. 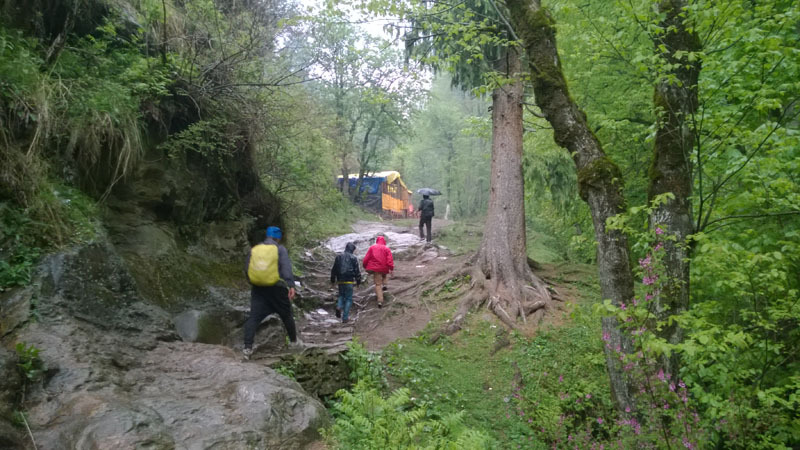 It remains open for more than 7 months a year and the maximum height for Kheerganga trek is 3050m. 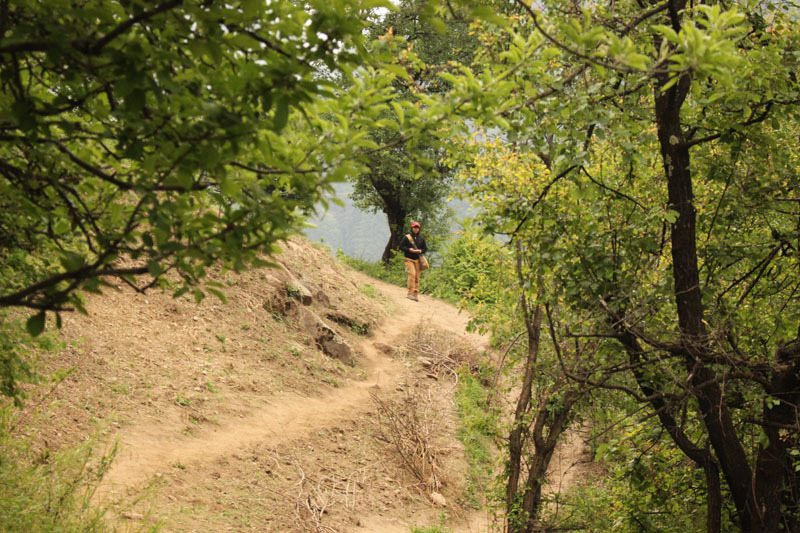 The place is well-connected by road till the town of Barshaini and takes 6 to 7 hrs of trek to reach Kheerganga . 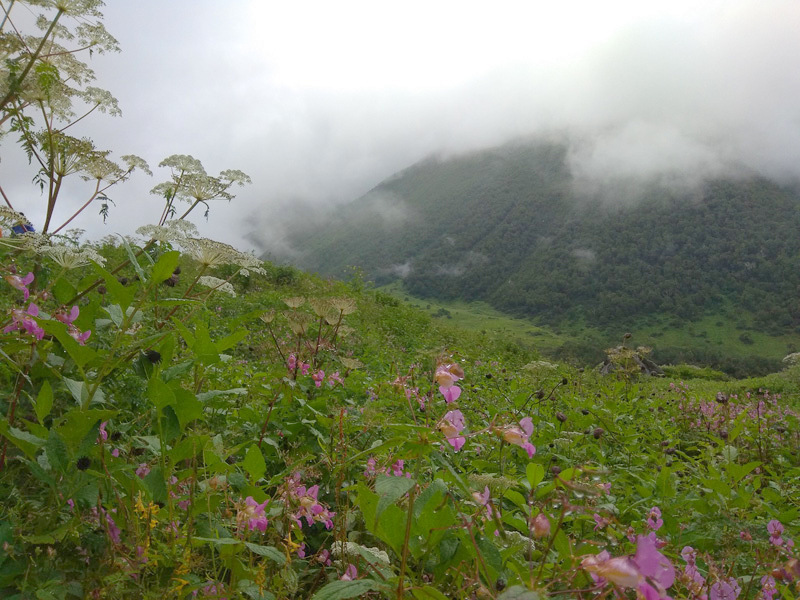 From Barsaini the total distance covered in this trek is 14 Km on foot. 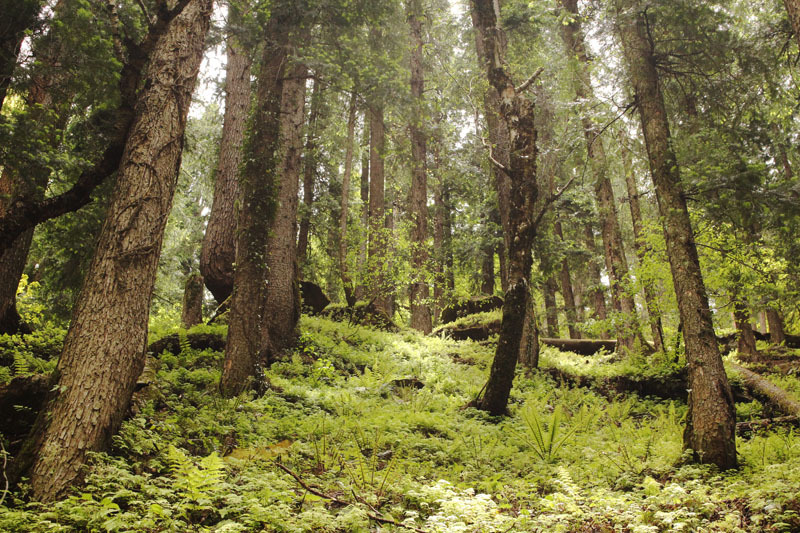 From Bhuntar hire a private taxi or use state transport to reach Barshaini village via Kasol . 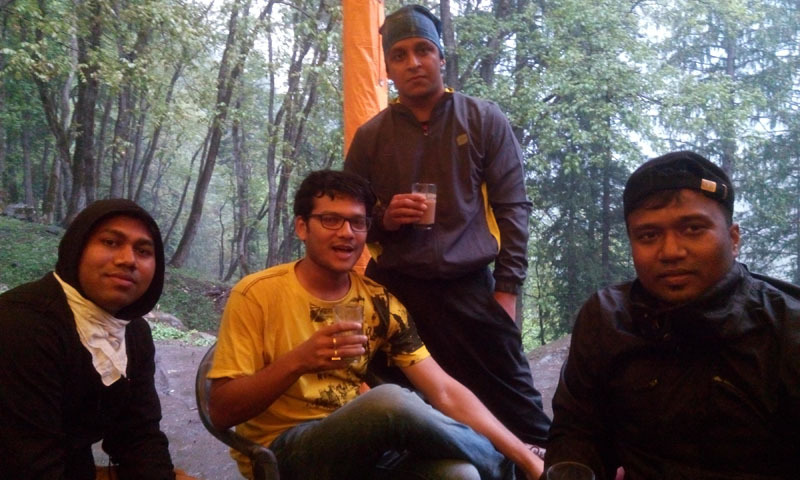 One can also do a overnight stay at Kasol . 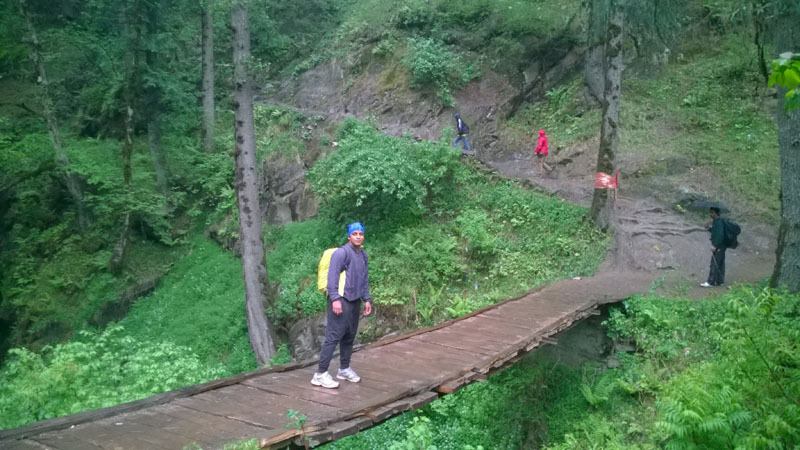 From Barshaini, begin trekking to Kheerganga which is at approx 14 kms. 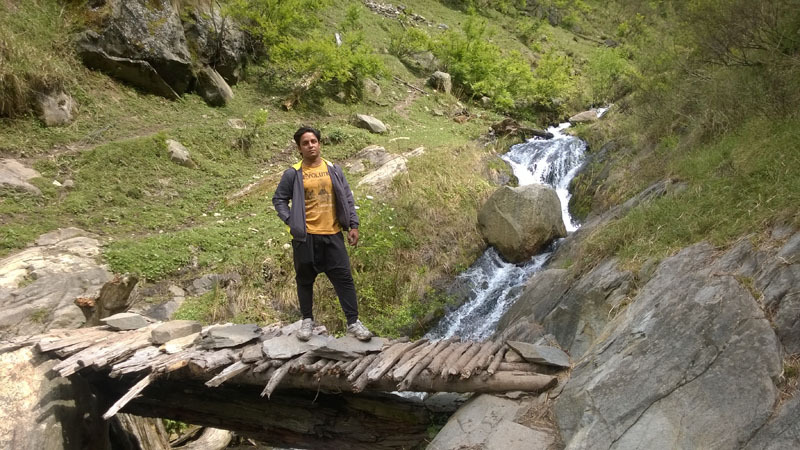 Kheerganga Trek Best Time : from April to November. 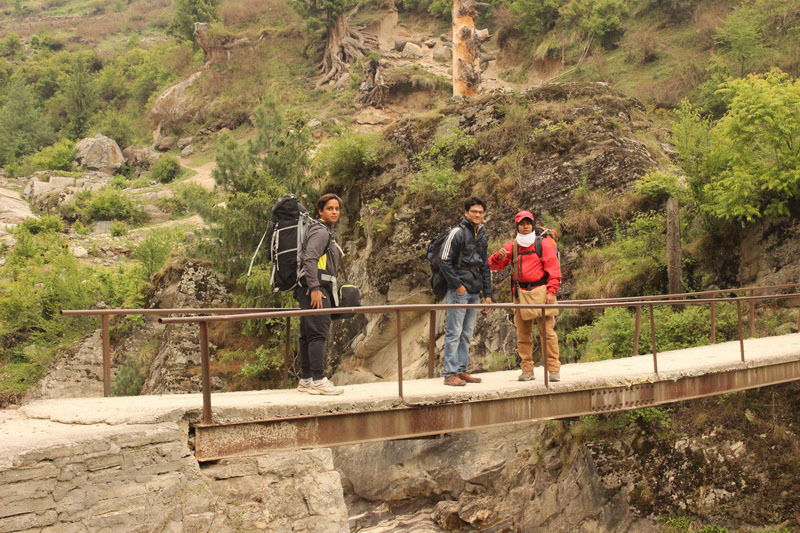 One can also trek during winters , but then the food and accommodation options will get minimal . 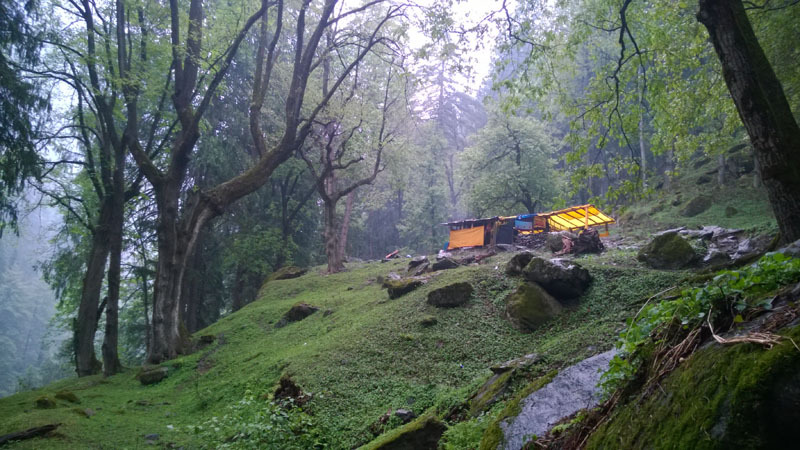 Stay and lodging: Kheerganga offers basic accommodation. One can find numerous option for guest house to stay overnight and cost as less as Rs 150 per night per Bed.One can also bring their own tents so as to camp in there . 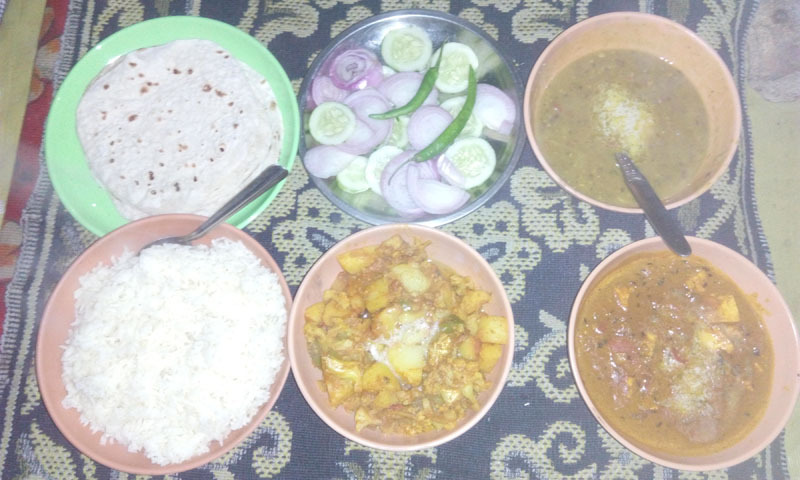 Food: There is no worry at all for food as there are lots of food option available starting from Indian Vegan food to Continental and Israeli food.